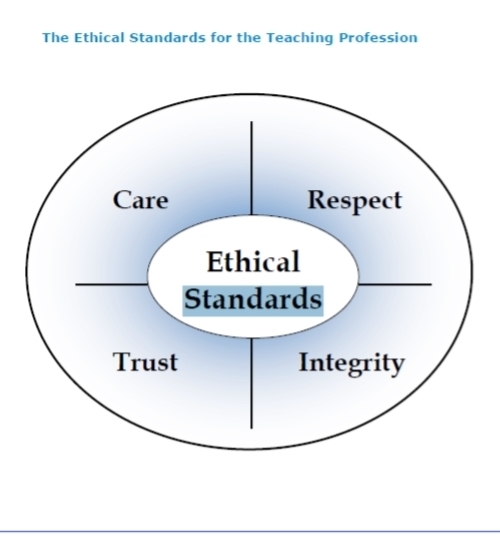 There are 4 ethical standards as well as 5 domains of standard practice that teachers must adhere to. As explained below, all of these criteria were taken into consideration when developing this website. - Teachers must have compassion and acceptance for students, and a drive to help students learn with a variety of instructional lessons. In the unit presented, many different activities and forms of assessments are used. By doing this it allows for students with different learning strengths to succeed in a class that uses differentiated instruction. - Take careful consideration of students of diverse backgrounds with different values and cultural upbringings. In his unit remember that some students may grow up learning only creationism, and they may have been taught that evolution is a bunch of lies put together. Remember to be gentle and respect all students and the preconceived beliefs they have before they came to class. - Also give students content to develop their own ides, without forcing it upon them. Especially when students are coming from diverse backgrounds with many different ideologies and faiths behind them, just present them with facts so that the student can come to their own conclusions. DO NOT try and force the theories onto the students. - Teachers must maintain the trust of parents and students in the relationship they have with students and in the delivery of the curriculum. This unit and the activities that it entails are very advanced and will ensure students are successful and go above and beyond what is required by the curriculum. This will ensure that the students are ready to move on in the sciences, and ensure a head start in the grade 12 or other university biology courses that they may take. - Teachers will demonstrate the integrity to students to be knowledgeable in the content, and deliver fair assessments for students of enriched value and appropriate difficulty. This unit provides ample resources for teachers to refresh their memory of the content before they teach it to their students. It also provides students with assessment tools that are fair for their grade, yet still require thought and time. - Teachers must allow students to learn content equitably and ensure they use differentiated Instruction, to ensure the success of all students. This was used when creating the outline of study, and deciding which assessments to use. - Teachers must ensure that they research latest developments that are relevant to the taught topics to address the changing world of science, and to keep up with content. This professional knowledge can be attained by ensuring to read all materials listed and provided on this site, before creating a personalized unit plan for your respective class. 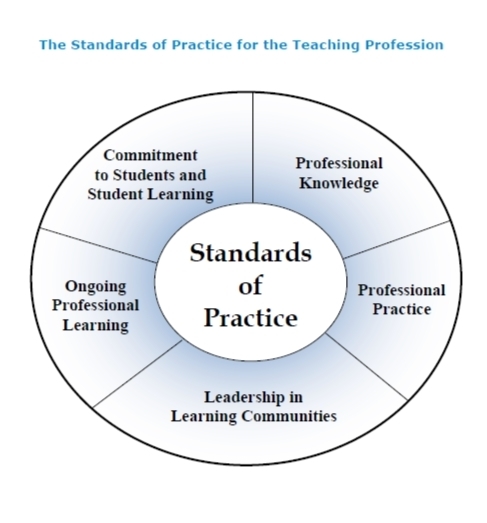 - Teachers must ensure all activities are relevant and assessments are fair to students. All assessment tools on this website are age appropriate, and there are also ideas for ELL learners and identified students. - Students will be asked to conduct continual reflection on lessons, which will allow them to be able to identify their strengths and weaknesses. It will also give them a much needed opportunity to review their work and reflect on their goals to achieve success. - Maintain same expectations and permit students same amount of responsibility outside a classroom. Especially when going on a field trip to the Toronto Zoo, make sure all students are still expected to follow protocol and to act with the same amount of responsibility. - Teachers must also keep current with changing science, and the most recent research in pedagogy by conducting relevant research on their personal time and completing additional qualifications as they are capable to.